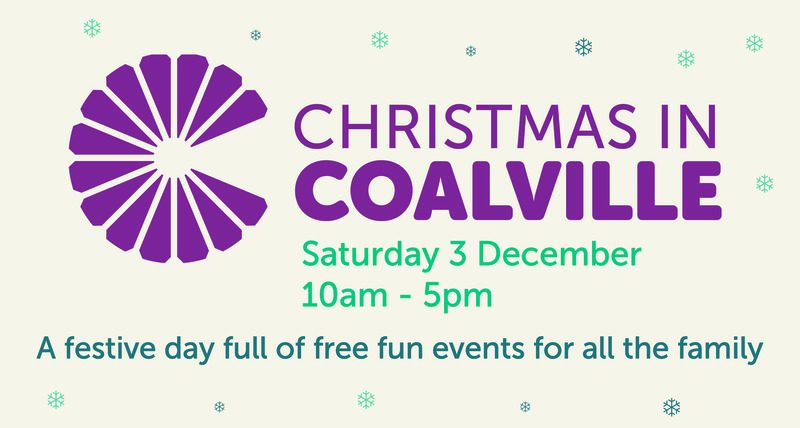 Christmas in Coalville (Christmas in Coalville programme) brought to you every year by North West Leicestershire District Council. Lots of food and drink – it’s Christmas right? Live music and entertainment – they do call it the party season! FREE Saturday parking (till Christmas Eve)! And if that wasn’t enough, let’s throw in some bang with a fireworks finale! All shops and market stalls in Coalville can enter the ‘best dressed’ competition – to encourage people to visit their business and see their work. Full details on the competition are released in November each year. North West Leicestershire District Council provides free parking in Coalville car parks every Saturday in December.